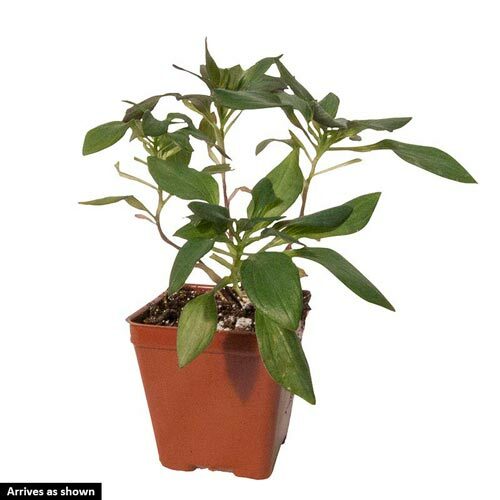 Planting InstructionsSet plant at the same level it is growing at in the container, firm soil and water thoroughly. Winter CareApply light mulch in northern zones. Flower FormFunnel-shaped flowers in terminal clusters. Foliage TypeErect stems with alternate, linear, lance-shaped leaves, 3-5" long. Soil RequirementWell-drained, average soil. Avoid heavy soils. PruningRemove spent flower stems. After flowering. Unique CharactersticsBurpee: Beautiful sunset shades on top of neat dark green bronze foliage, Alstroemeria Indian summer is perfect plant for floral arrangements. Flowering from June to November the compact plant habit produces tall upright stems perfect for a vase. 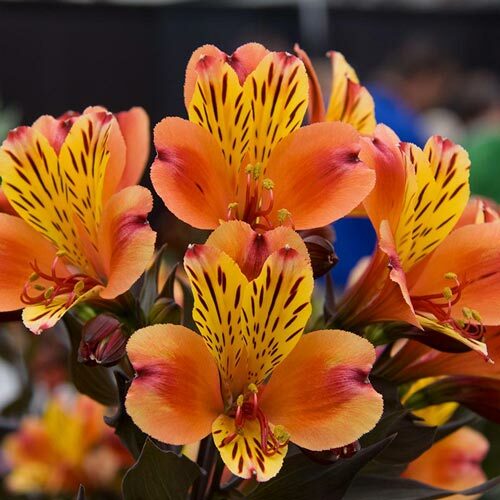 This Peruvian lily is winter hardy to US zone 6 and will produce long lasting cut flowers for more than 5 months. 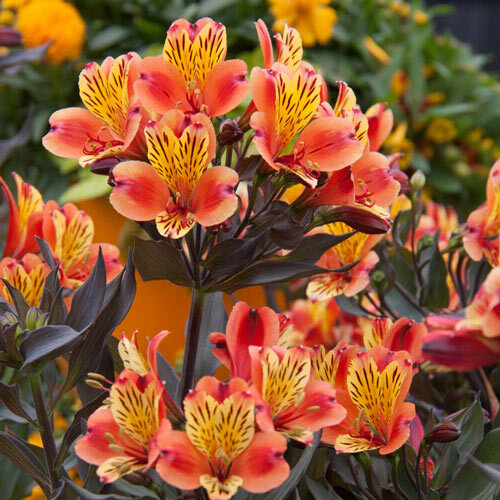 Garden Alstroemeria will perform best in perennial plant border, but can also be planted in a container for display on a patio or balcony. The plants will benefit having their stems picked to make a pretty bunch of flowers for the vase.